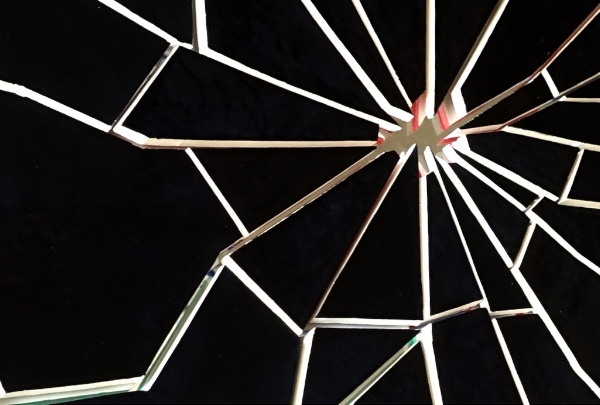 Natalie Kynigopoulou’s new solo show “Milky Wars”, curated by Francisca Aires Mateus, is showing at São Roque, Fourth Floor, 42 Theobalds Road, London WC1X 8NW, from 12 - 19 December 2018. See www.facebook.com. Joy Sleeman is speaking at seminar, The Hayward Annual Exhibition 1978 Revisited, at the Henry Moore Institute, The Headrow, Leeds LS1 3AH, from 2 - 6pm on Wednesday 12 December 2018. See www.henry-moore.org. 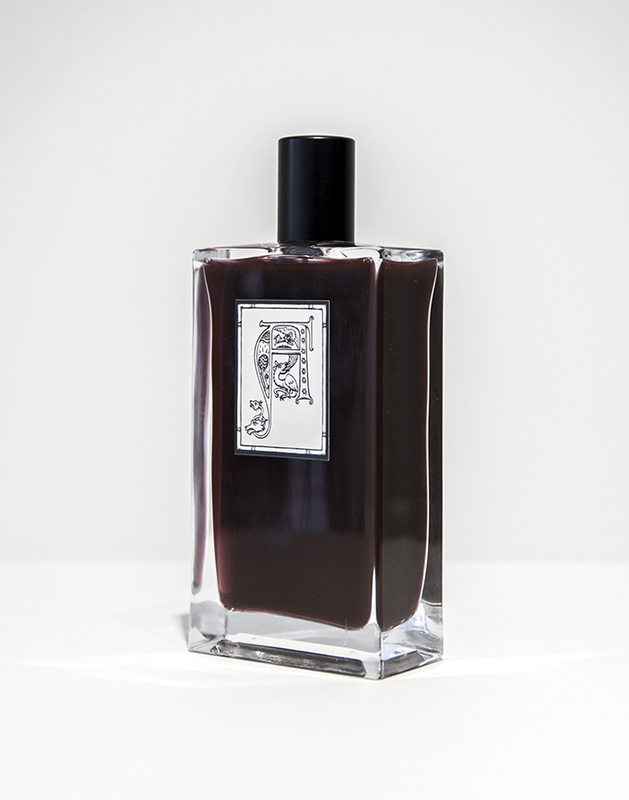 Thomson & Craighead are showing in The Perfume Shop at The Ryder, 19a Herald Street, London E2 6JT, from 30 November 2018 - 26 January 2019. See theryderprojects.com. 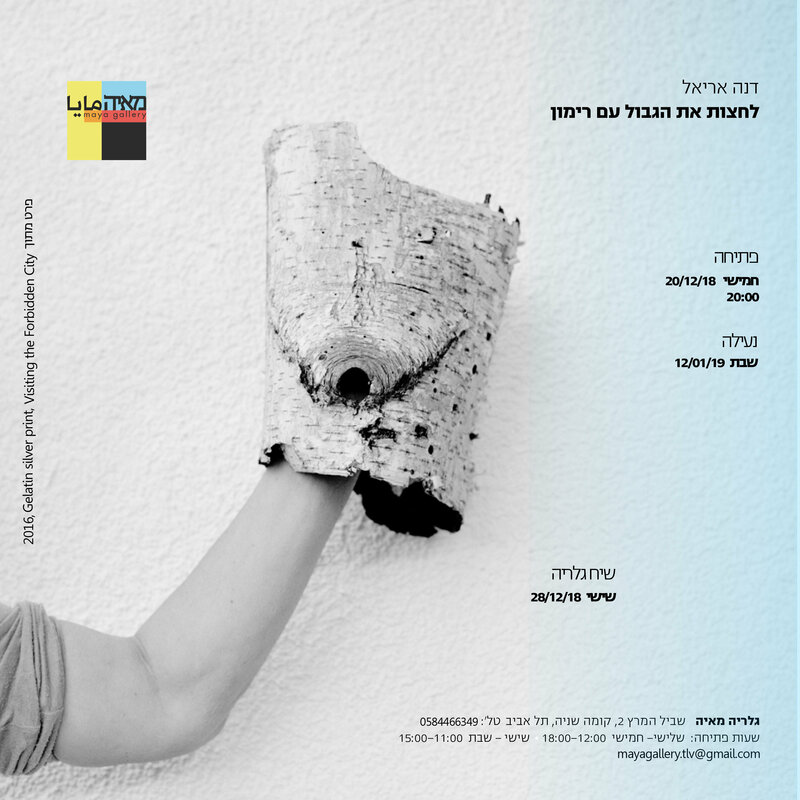 Dana Ariel has a solo show, לחצות את הגבול עם רימון, at Maya Gallery, HaMerets Street 2, second floor, Tel Aviv, from 20 December 2018 - 12 January 2019. See www.mayagallerytlv.com. Jayne Parker, David Blandy and Hiraki Sawa are showing in Essex Road 5 at Tintype, 107 Essex Road, London N1 2SL, open 12 - 6pm, Wednesday - Saturday, from 13 December 2018 - 19 January 2019. See www.tintypegallery.com/exhibitions/essex-road-5. Annotations 5: Devlin Shea is showing at Drawing Room, 1-27 Rodney Place, London SE17 1PP, from 22 November 2018 - 17 March 2019. See drawingroom.org.uk/projects. The launch on 29 November, features a conversation with the artist and a new, live work by Amelia Barratt. See drawingroom.org.uk/events/annotations-5.-devlin-shea-getting-closer-launch. Emma Hart: Banger is showing at the Fruitmarket Gallery, 45 Market Street, Edinburgh EH1 1DF, from 27 October 2018 - 3 February 2019. See www.fruitmarket.co.uk. Many congratulations to Kitty Clark and Sofia Mitsola named as part of 12 artists to watch in 2019 who will receive awards and commissions through Jerwood Charitable Foundation. See www.facebook.com/jerwoodjva. Karin Ruggaber: Bottom of the lake is showing at Greengrassi, 1a Kempsford Road London SE11 4NU, from 8 November - 21 December 2012. See www.greengrassi.com. Martin Creed: Toast is showing at Hauser & Wirth, 23 Savile Row, London W1S 2ET, from 30 November 2018 – 9 February 2019. See www.hauserwirth.com/hauser-wirth-exhibitions/22509-martin-creed-toast. Lisa Milroy is showing in Le Rêve De La Fileuse, Musée Fabre, 39 Boulevard Bonne Nouvelle, 34000 Montpellier, France, from 15 September 2018 - 13 January 2019. See museefabre.montpellier3m.fr. 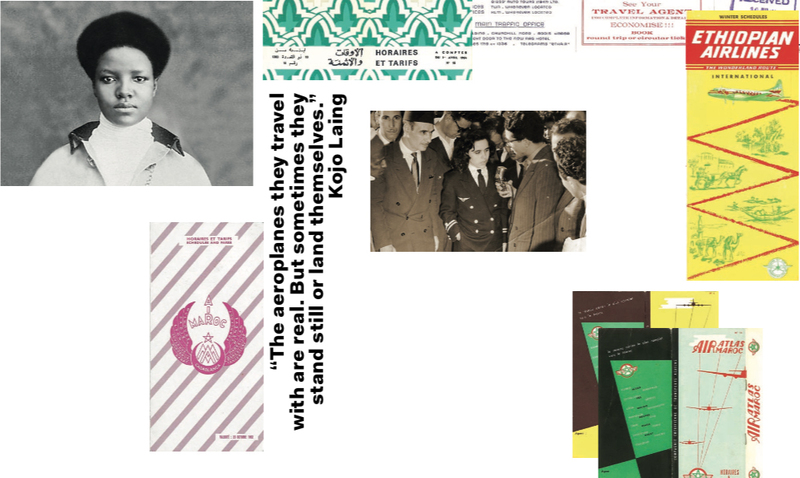 Emma Wolukau-Wanambwa is showing in Women on Aeroplanes at The Showroom, 63 Penfold Street, London NW8 8PQ, from 3 October 2018 - 26 January 2019. See www.theshowroom.org. The Material Museum presents Static Cling Snowflakes to celebrate the festive season at the Slade. Sarah Batey, Simone Kennedy-Doig, Emma Green and Alexi Marshall are showing in Carnivale!, curated by Alexi Marshall, at Chelsea Waterside, from 28 November 2018 - 23 January 2019. See www.chelseawaterside.org. Carl Randall is showing in Small is Beautiful XXXVI at Flowers Gallery, 21 Cork Street, London W1S 3LZ, from 29 November 2018 – 5 January 2019. See www.flowersgallery.com. 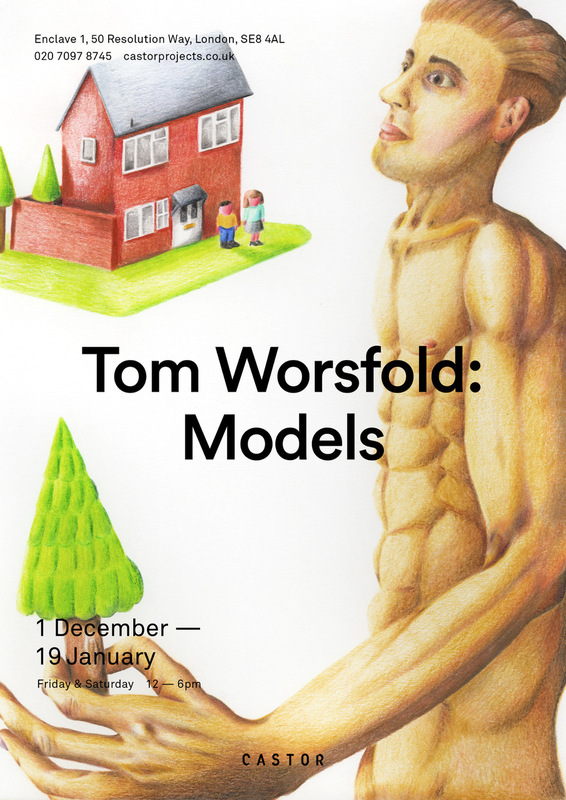 Tom Worsfold has a solo show, Models, at Castor Projects, Enclave 1, 50 Resolution Way, London SE8 4AL, from 1 December 2018 - 19 January 2019. See castorprojects.co.uk/exhibitions/. 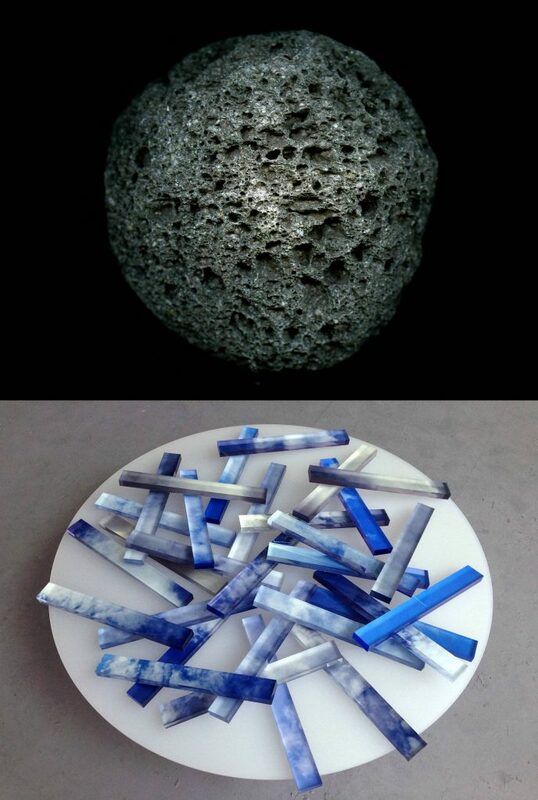 Congratulations to current MFA student Josephine Rock who has won the Platform Graduate Award 2018! Her work is currently showing at Aspex Gallery, The Vulcan Building, Gunwharf Quays, Portsmouth PO1 3BF, until 30 December 2018. See cvansoutheast.com/news and aspex.org.uk/whats-on/exhibitions/platform2018. Tom Butler: Ensemble is showing at Charlie Smith London, 336 Old Street, 2nd Floor, London EC1V 9DR, from 23 November - 22 December 2018. 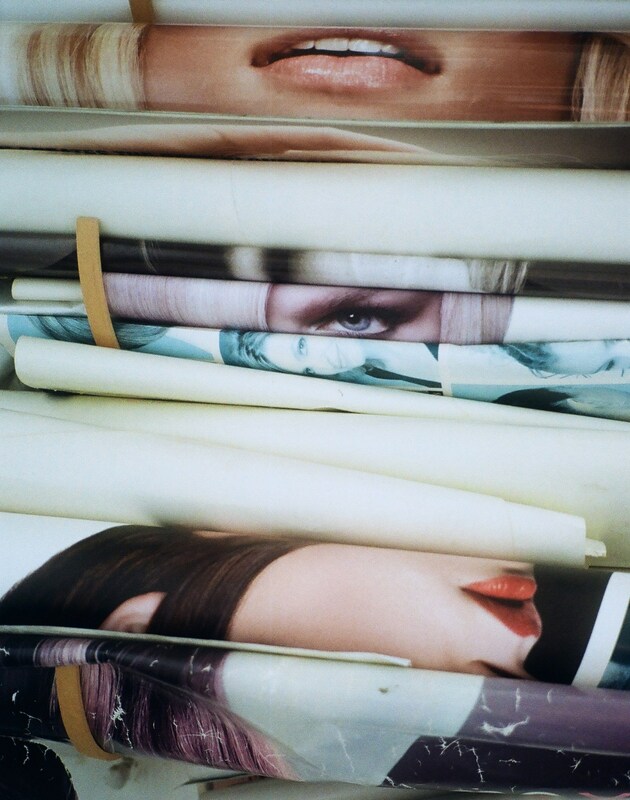 See http://charliesmithlondon.com/projects/tom-butler-ensemble. Come and see the Slade at work at our Open Studios on Wednesday 12 December from 10am - 6pm. No booking necessary. 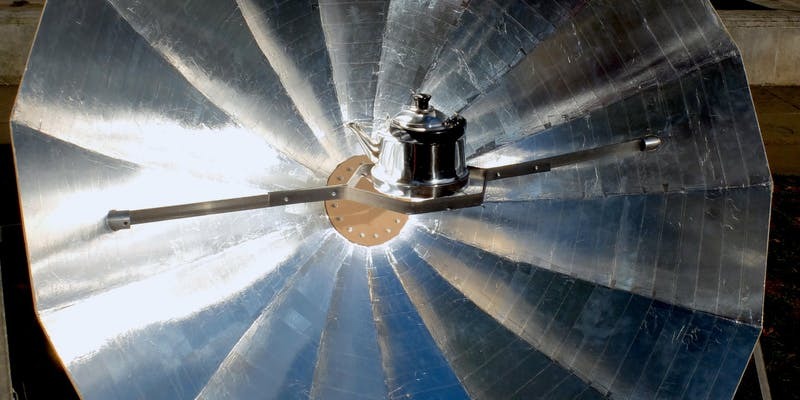 Kai Syng Tan is showing in King's Artists - New Thinking, New Making, at the Arcade at Bush House, South Wing, King's College London, Strand WC2B 4PJ, from 23 October - 15 December 2018. See www.kcl.ac.uk/cultural/-/projects/kings-artists-new-thinking-new-making.aspx. 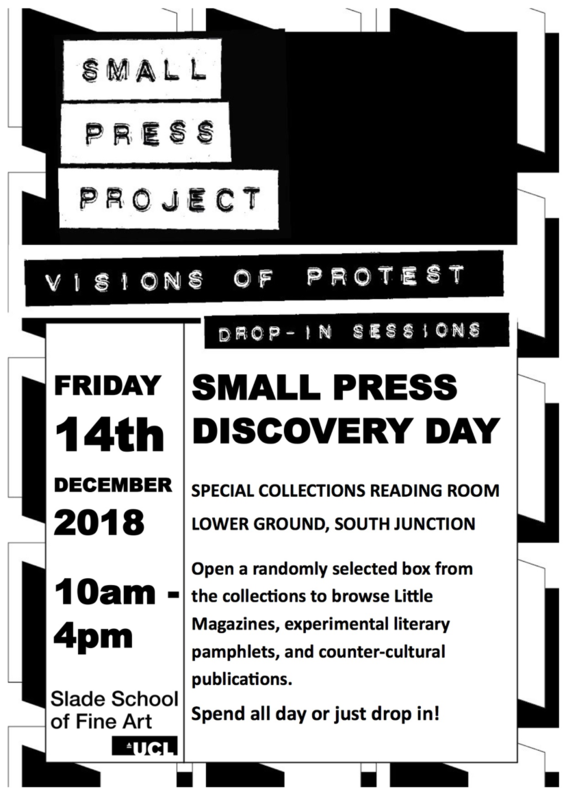 The Small Press Discovery Day will take place on Friday 14 December 2018, from 10am - 4pm, at the Special Collections Reading Room, Lower Ground, South Junction, UCL, Gower Street, London WC1E 6BT. Rutie Borthwick, Nicolas Feldmeyer, Lauren Godfrey, Anna Joy Reading, Hattie Moore, Lea Collet, Lilah Fowler are taking part in EveryThing At Xmas, an artists' multiple event at Assembly Point, 49 Staffordshire Street, London SE15 5TJ, on Saturday 15 December 2018 from 10am - 6pm. See https://assemblypoint.xyz/project/every-thing-at-xmas. Gabriele Beveridge – Live Dead World is showing at Seventeen Gallery, 270-276 Kingsland Road, London E8 4DG, from 3 November - 15 December 2018. See www.seventeengallery.com/exhibitions/gabriele-beveridge-livedeadworld. 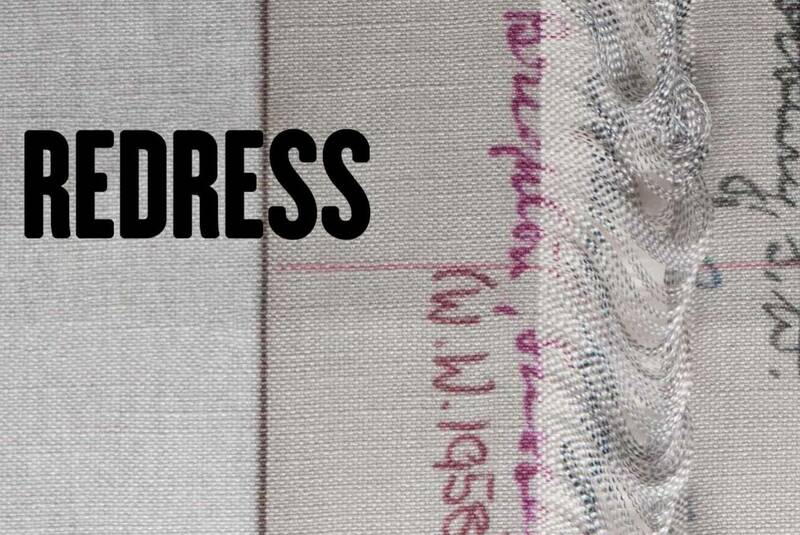 Sophie Bouvier Auslander, Katherine Forster, Seungwon Jung, Zeinab Saleh and Naomi Siderfin are showing in Redress, at UCL Museum, South Cloisters, Wilkins Building, Gower Street, WC1E 6BT, from 25 September - 14 December 2018. 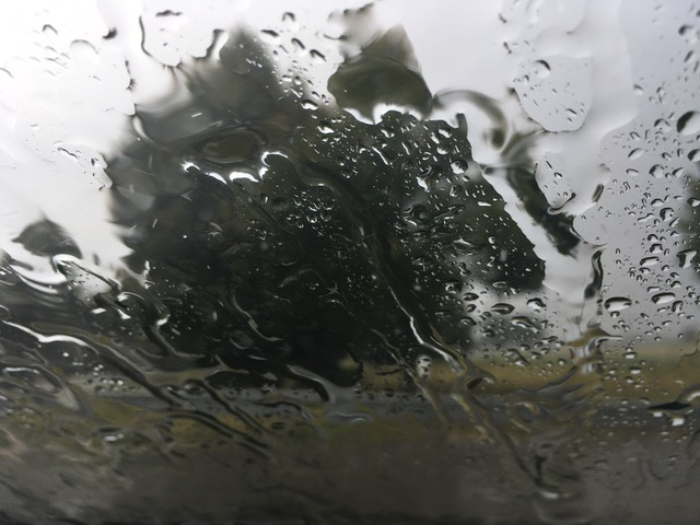 PhD students Ellie Doney, Kasia Depta-Garapich and Nick Laessing tackle the quesion of Arte Ùtil (useful art) over three days of utility-based particpatory investigations at The Calthorpe Project on 10, 11 and 13 December 2018. See www.eventbrite.co.uk/e/arte-util-useful-art-a-working-group-three-events-in-december-tickets-52219645365. 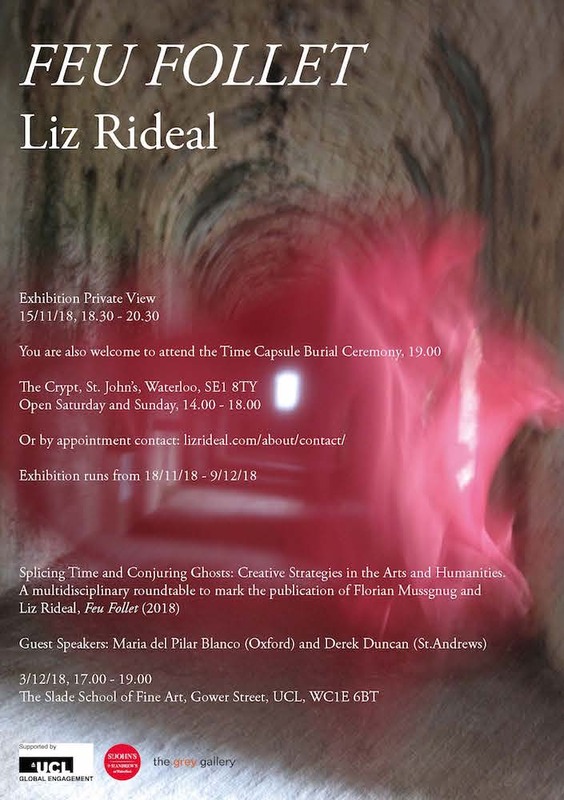 Liz Rideal has a solo show, Feu Follet, at the Crypt, St. John’s, Waterloo SE1 8TY, Saturday and Sunday 2 - 6pm, from 18 November - 9 December 2018. Congratulations to Sofia Mitsola and Noor Qayyum who have been shortlisted for the Clifford Chance Purchase Prize. The exhibition of shortlisted artists is showing at Clifford Chance, 10 Upper Bank Street, London E14 5JJ, and runs until 14 December 2018. Viewing is by appointment only. Mona Hatoum has been shortlisted for the Hepworth Prize for Sculpture 2018. The finalists will present their work in an exhibition at The Hepworth Wakefield from the 26 October 2018 until 20 January 2019. The winner will be announced at an awards dinner in November 2018. See hepworthwakefield.org.